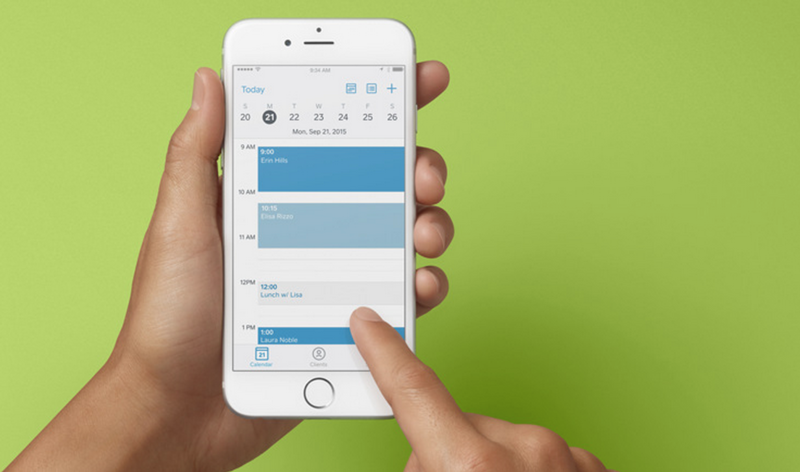 Square announced the launch of an appointments app for businesses, aptly called Square Appointments. The company first launched its appointment management tool a little over a year ago. The app gives businesses a dedicated experience to manage them. You can use it to set up and edit appointments on the go, access and edit client profiles, accept or decline appointments from your phone notifications screen, and check clients out on the phone. The app is now available for iOS. The Android version is in the works, and you can sign up to be notified when it becomes available. This is just the latest standalone app Square has launched in recent months. In July, it released a new Dashboard app aimed at making it easier for businesses to make decisions from their mobile devices based on data. In June, Square launched a new payroll service.